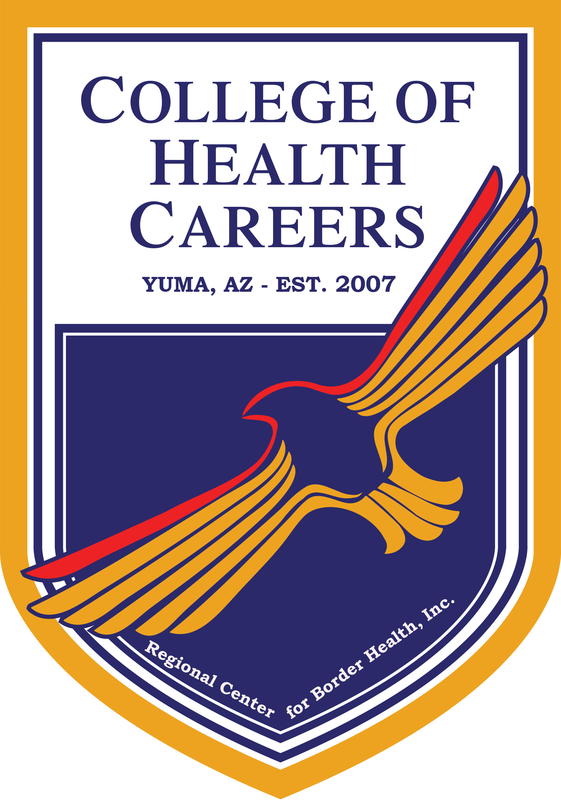 Welcome to College of Health Careers' Net Price Calculator! Welcome to College of Health Careers' net price calculator. Begin by reading and agreeing to the statement below. Then follow the instructions on the subsequent screens to receive an estimate of how much students similar to you paid to attend College of Health Careers in 2015-16. Based on the information you have provided, the following calculations represent the average net price of attendance that students similar to you paid in the given year. This information applies only to the Medical Office Specialist program at the institution, which typically takes an average of 3 months for a full-time student to complete. Prices may vary depending on the program of interest and its expected duration. Not all students receive financial aid. In 2015-16, 10% of our full-time students enrolling for college for the first time received grant/scholarship aid. Students may also be eligible for student loans and work-study. Students must complete the Free Application for Federal Student Aid (FAFSA) in order to determine their eligibility for Federal financial aid that includes Federal grant, loan, or work-study assistance. For more information on applying for Federal student aid, go to http://www.fafsa.ed.gov/ .